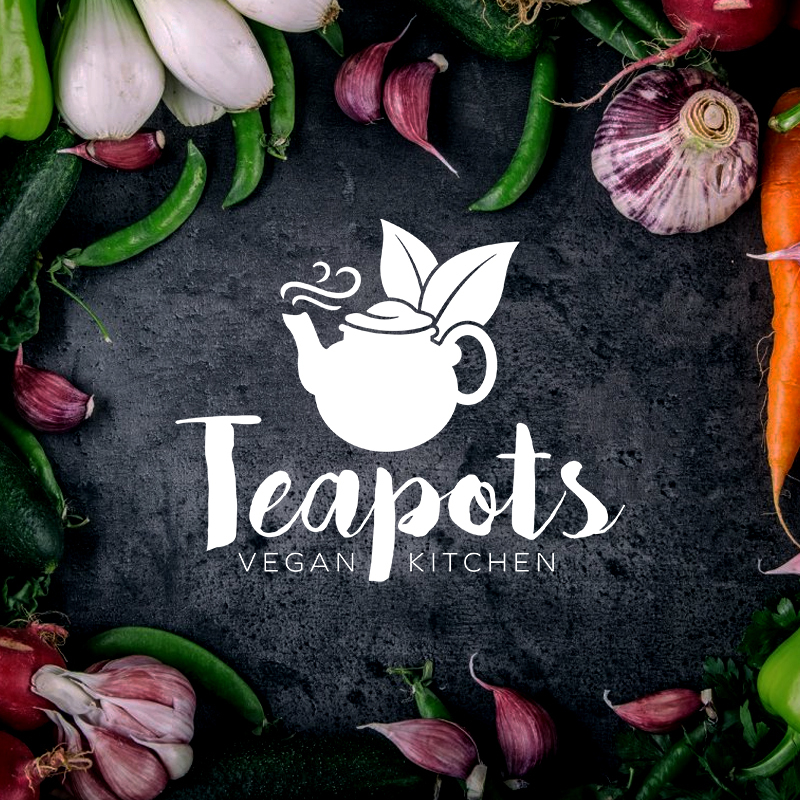 Sheralyn and her team are bringing Lyme Regis the first truly Vegan Kitchen. Serving all homemade Vegan delicious lunches and afternoon tea and cake. Breakfast, wraps, panini, nachos, burgers, cakes. 100% plant based.